1 John 5:13-21 (Part of the John, First series). Teacher: Krisan Marotta on April 17, 2019 (Wednesday in the Word). 1 John 4:20-5:12 (Part of the John, First series). Teacher: Krisan Marotta on April 10, 2019 (Wednesday in the Word). 1 John 4:7-19 (Part of the John, First series). 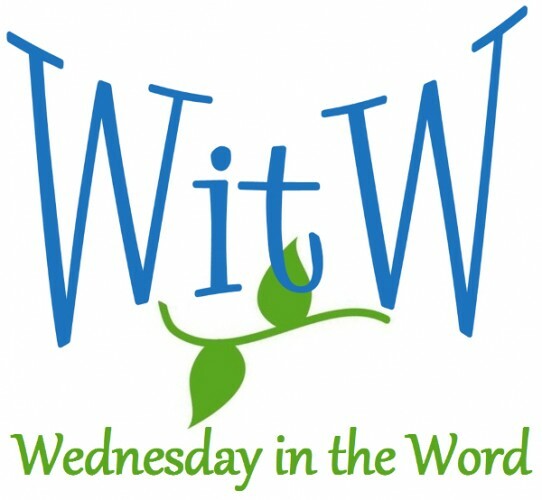 Teacher: Krisan Marotta on April 3, 2019 (Wednesday in the Word). 1 John 4:1-6 (Part of the John, First series). Teacher: Krisan Marotta on March 27, 2019 (Wednesday in the Word). 1 John 3:13-24 (Part of the John, First series). Teacher: Krisan Marotta on March 20, 2019 (Wednesday in the Word). 1 John 2:29-3:12 (Part of the John, First series). 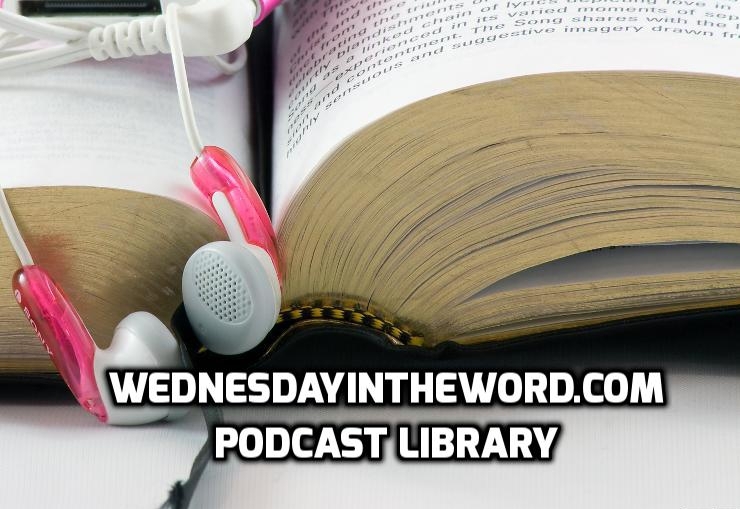 Teacher: Krisan Marotta on March 13, 2019 (Wednesday in the Word). 05 1 John 2:18-28: Who is the liar? 1 John 2:18-28 (Part of the John, First series). Teacher: Krisan Marotta on March 6, 2019 (Wednesday in the Word). 1 John 2:12-17 (Part of the John, First series). Teacher: Krisan Marotta on February 27, 2019 (Wednesday in the Word). 1 John 2:1-11 (Part of the John, First series). Teacher: Krisan Marotta on February 20, 2019 (Wednesday in the Word). 1 John 1:5-10 (Part of the John, First series). Teacher: Krisan Marotta on February 13, 2019 (Wednesday in the Word). 1 John 1:1-4 (Part of the John, First series). Teacher: Krisan Marotta on February 6, 2019 (Wednesday in the Word). 2 Peter 3:10-18 (Part of the Peter, Second series). Teacher: Krisan Marotta on January 30, 2019 (Wednesday in the Word). 2 Peter 3:8-9 (Part of the Peter, Second series). Teacher: Krisan Marotta on January 23, 2019 (Wednesday in the Word). 2 Peter 3:1-7 (Part of the Peter, Second series). Teacher: Krisan Marotta on January 16, 2019 (Wednesday in the Word). 2 Peter 2:17-22 (Part of the Peter, Second series). Teacher: Krisan Marotta on January 9, 2019 (Wednesday in the Word).